This pump range now also enables you to save up to 25% energy in service. The proven Aquamax Classic 3500-14500 are now also supplied with the energy-efficient OASE motor. These pumps are ideal for feeding filters and watercourses. The high-performance OASE motor also features Environmental Function Control (EFC) to protect the motor from damage due to dry-running or blockages. 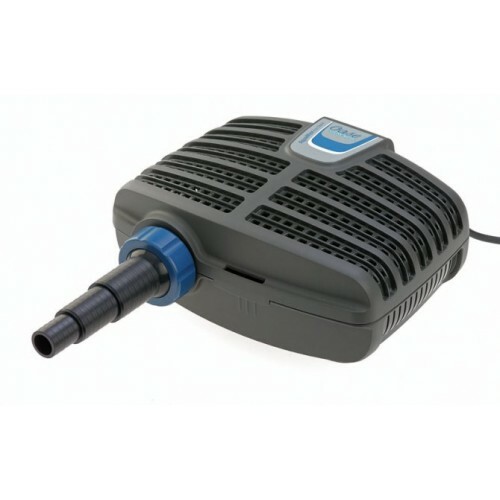 The pumps are capable of passing solid particles up to 8mm in size from the pond to the filter system. Supplied with each pump is a stepped hose adaptor for hoses of 1", 1¼" and 1½" diameter, we recommend using the largest possible hose diameter to ensure the maximum flow performance. 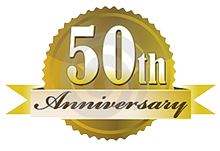 OASE offers a standard guarantee of 3 years, which can be extended free of charge to 5 years in total upon registration of the purchase. 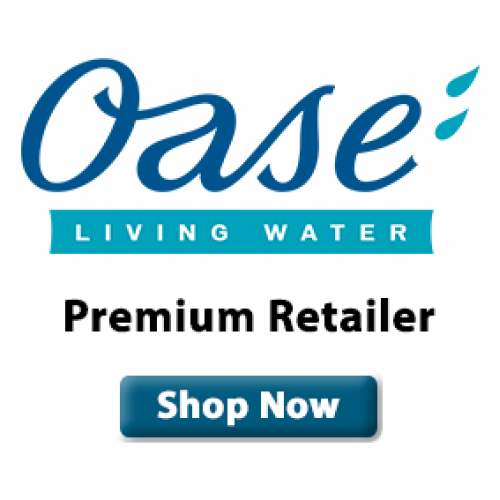 We are the only Oase retailer to offer you a full 5 year warranty at time of purchase.